What’s getting in the way of your retirement dreams? Hogan shares four retirement obstacles and other insights from his book Retire Inspired: It’s Not an Age; It’s a Financial Number. Also featured in this episode: Hear From the People; Eight Keys That Unlock Your Future; and a new Millionaire Moment. 0:23—WELCOME 1:27—FOUR OBSTACLES TO YOUR RETIREMENT Misunderstanding retirement Depending on Social Security Acting like sheep Not having a plan Don’t forget to order your copy of Hogan’s book Retire Inspired: It’s Not an Age; It’s a Financial Number. 11:34—HEAR FROM THE PEOPLE A woman shares that she is trying to pick up extra income for her retirement but she’s feeling discouraged (@12:04). A woman asks whether she should pay off her house before she retires or get long-term care insurance (@15:20). (Hogan’s Blog – Long-Term Care Insurance) An event attendee asks where she should put her money to invest while trying to save for a down payment on a house (@17:51). Email your questions to podcast@chrishogan360.com. 20:35—DO YOU HAVE INVESTING QUESTIONS? 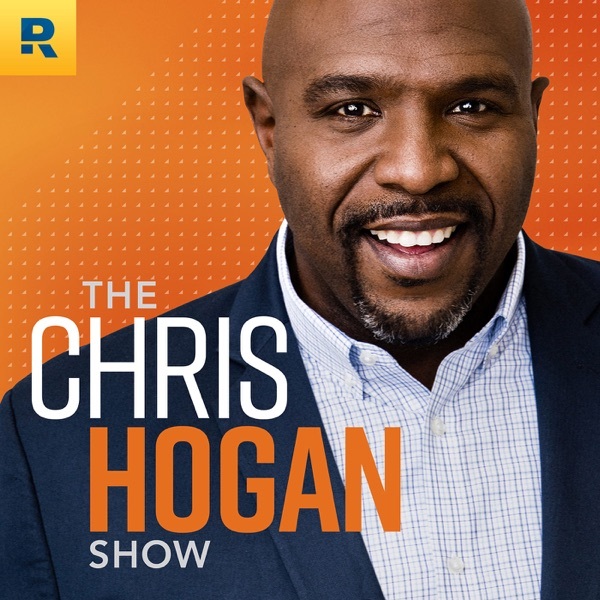 Go to: chrishogan360.com/INVEST 21:05—ON THE PHONE WITH HOGAN Hogan talks to Veronica about retirement and downsizing after a personal loss. Call with your questions! Leave us a voicemail at 844.283.9383. 31:29—EIGHT KEYS THAT UNLOCK YOUR FUTURE Motion Expectation Depth Clarity Simplicity Company Compassion Legacy 46:05—MILLIONAIRE MOMENT Meet Tom. He’s a self-made millionaire and has a net worth of almost $2 million. 49:54—RALLY CRY WRAP UP Know your future number now! Get your R:IQ.